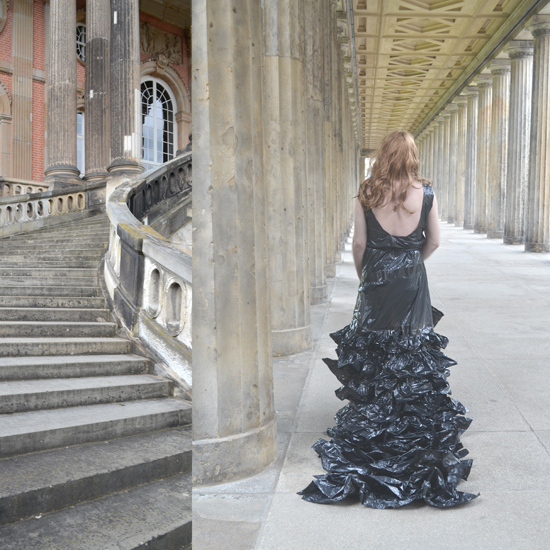 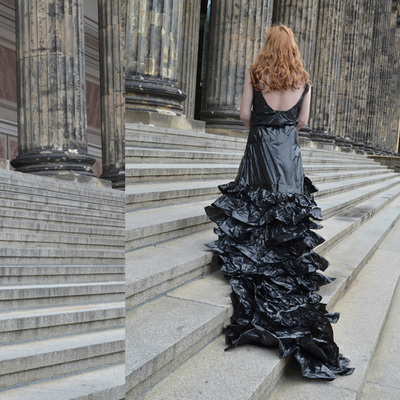 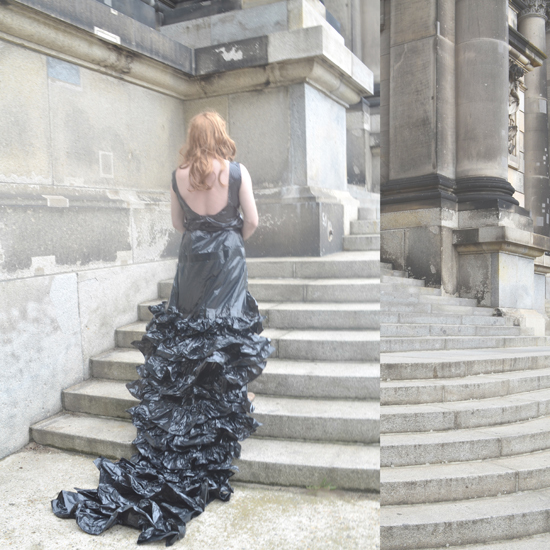 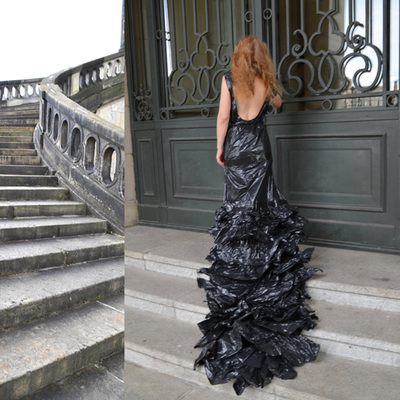 Photograph series with the dress. 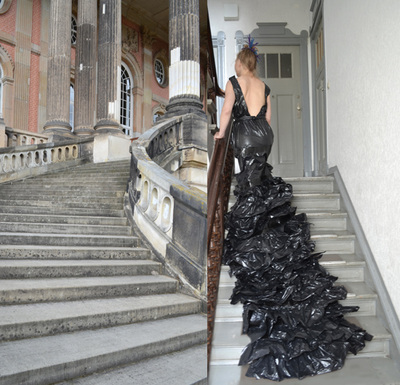 Filmed in Berlin, Germany, in the artistic residence in Arts Promotion Centre Finland in Berlin 2014. 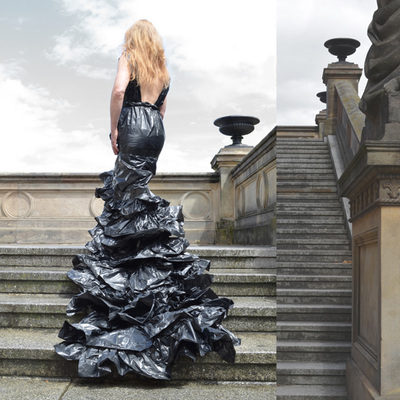 The dress is created and designed by the artist Anja Helminen.